Columex 3 bottles, Lida Forte Daidaihua Columex Is our new natural COLON CLEANSING 3 bottles. 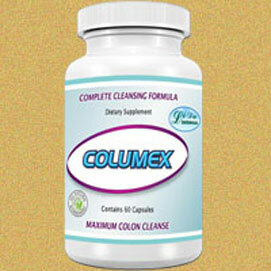 Columex Is our new natural COLON CLEANSING 3 bottles. Currently viewing:Columex Is our new natural COLON CLEANSING 3 bottles.